The CURLSASK AGM Meeting & Parade of Champions Dinner will take place June 1, 2019 at the Saskatoon Ramada Hotel. We hope all curling club members, team invitees & award nominees can attend this special weekend organized to recognize another successful season here in Saskatchewan! If you have not RSVP’d your attendance, please notify Kellyn Geiger at the CURLSASK office! U18 Canadian Silver Medalists, Team Ackerman of Moose Jaw recognized during the 2018 CURSLASK Parade of Champions Dinner. 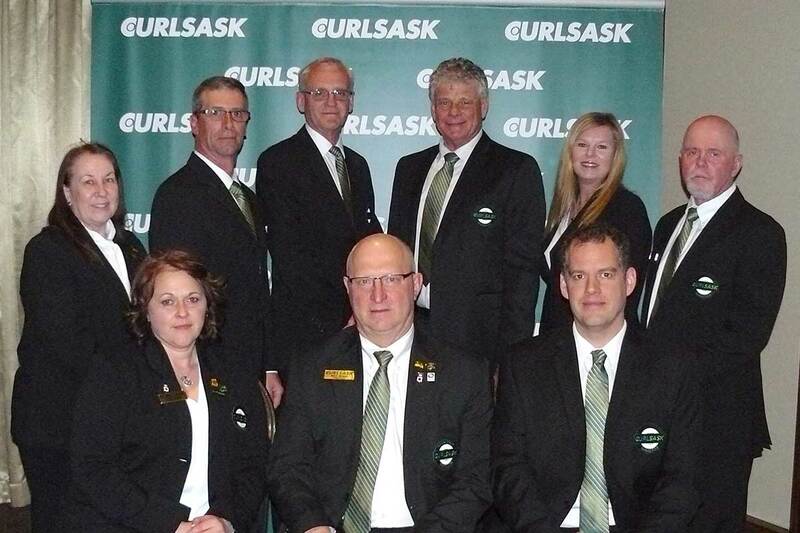 Are you or do you know someone who may be interested in joining the CURLSASK Team as a board of director come the 2019-2020 season..?? We want to send out a reminder that the deadline to submit your nomination application is this Wednesday, April 17th! Please complete the form below, and return to the CURLSASK office! 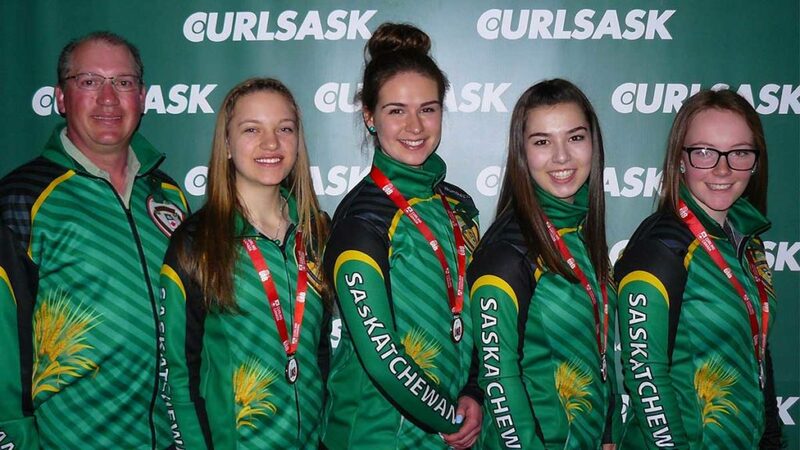 The form may be emailed to kellyn.geiger@curlsask.ca. 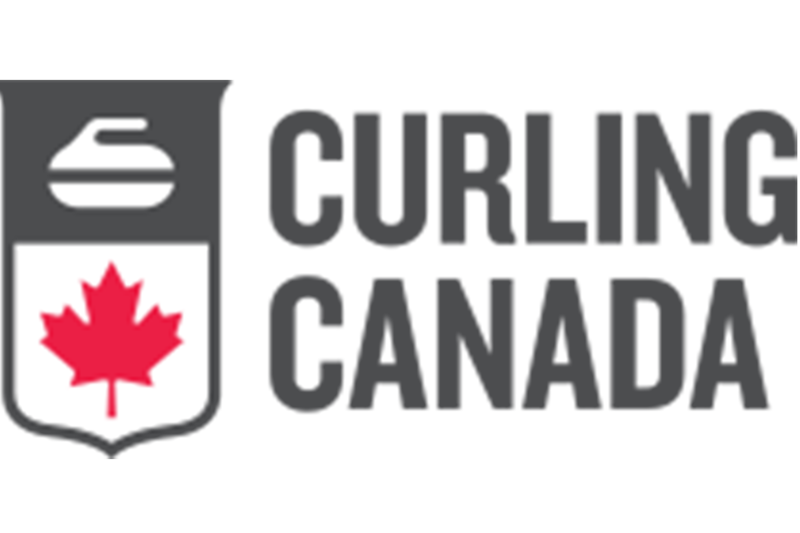 This summer presents a unique opportunity for Saskatchewan Curling Club contacts, managers or volunteers to engage in the 2019 Curling Canada Symposium in Canmore, AB! The symposium is a valuable event to hear & share ideas that are working at curling clubs across the country! The ability to interact and engage with fellow club volunteers, managers & executives will allow you to take useful informatiion back to your club for next season!